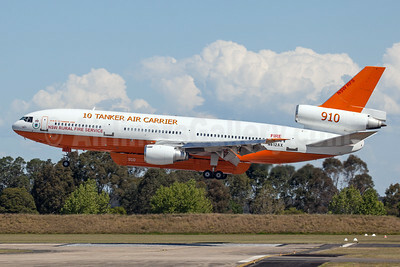 10 Tanker Air Carrier - NSW Rural Fire Service McDonnell Douglas DC-10-30 N612AX (msn 48290) RMD (John Adlard). Image: 929666. 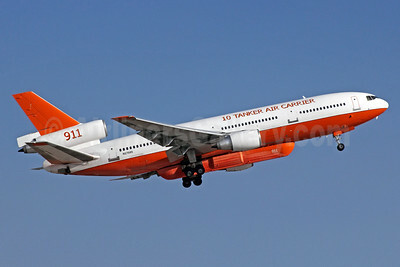 10 Tanker Air Carrier McDonnell Douglas DC-10-30 N17085 (msn 47957) (water or fire retardant tanker) SBD (Michael B. Ing). Image: 920001. 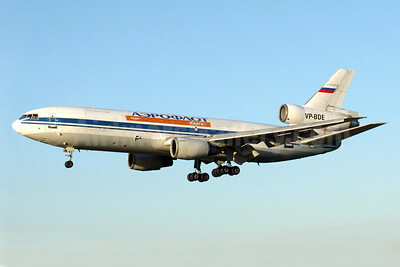 Aeroflot Cargo McDonnell Douglas DC-10-30 (F) VP-BOE (msn 47823) MAN (Rob Skinkis). 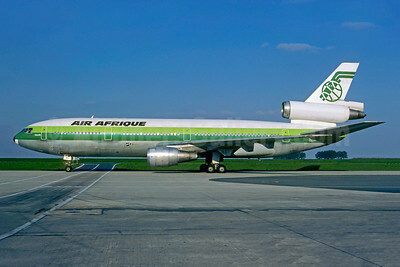 Image: 901248. 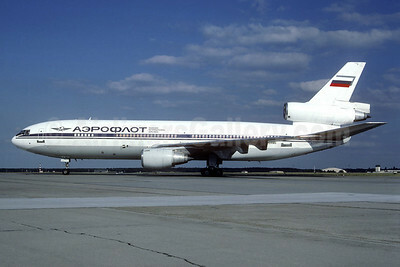 Aeroflot Russian International Airlines McDonnell Douglas DC-10-30 (F) N524MD (msn 46999) (Christian Volpati Collection). Image: 940534. 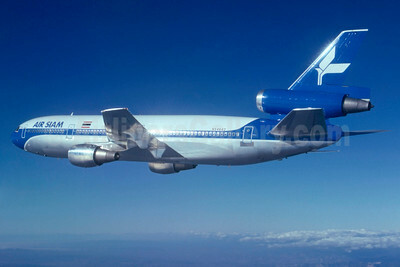 Aero Lyon (France) McDonnell Douglas DC-10-30 F-BTDD (msn 46963) CDG (Christian Volpati). Image: 941380. 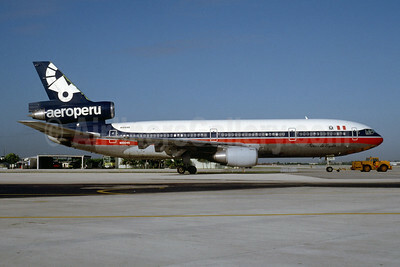 Aeromexico McDonnell Douglas DC-10-30 N3878P (msn 47861) MIA (Bruce Drum). Image: 102548. 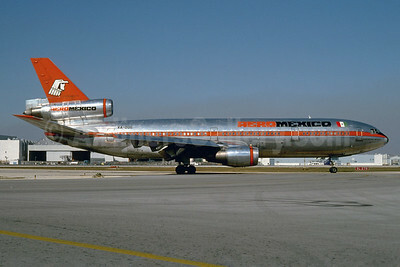 AeroMexico McDonnell Douglas DC-10-30 XA-DUG (msn 46936) MIA (Bruce Drum). Image: 103526. 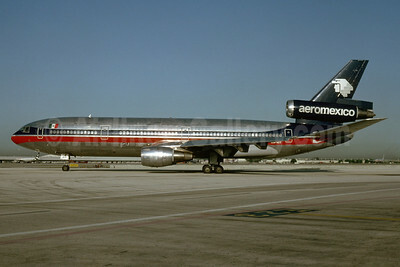 Aeromexico McDonnell Douglas DC-10-30 XA-RIY (msn 47861) MIA (Bruce Drum). Image: 103528. 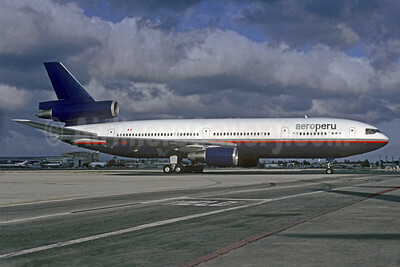 AeroPeru (1st) (Canadian Airlines International) McDonnell Douglas DC-10-30 C-FCRD (msn 47889) (Canadian colors) MIA (Christian Volpati Collection). Image: 931665. 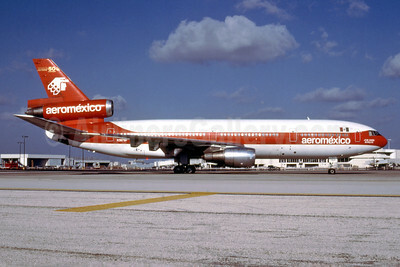 AeroPeru (1st) (Mexicana) McDonnell Douglas DC-10-15 N10045 (msn 48259) MIA (Bruce Drum). Image: 103454. 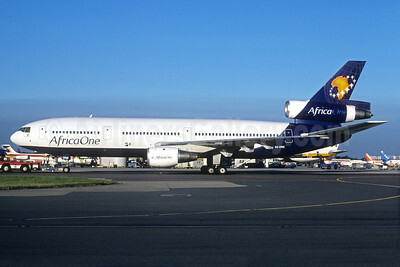 Africa One McDonnell Douglas DC-10-30 5X-ONE (msn 46952) LGW (Christian Volpati Collection). Image: 933766. 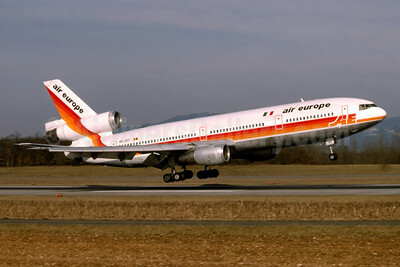 Air Europe (Italy) (ChallengAir) McDonnell Douglas DC-10-30 OO-JOT (msn 46850) BSL (Paul Bannwarth). Image: 912246. 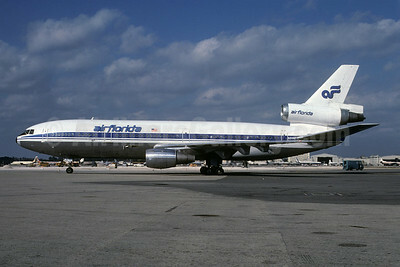 Air Florida (1st) McDonnell Douglas DC-10-30CF N101TV (msn 46800) MIA (Bruce Drum). Image: 102050. 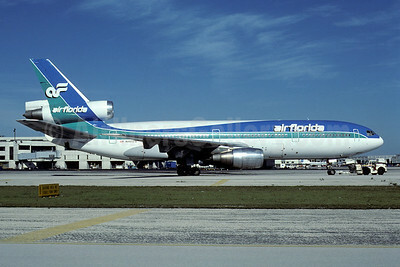 Air Florida (1st) McDonnell Douglas DC-10-30CF N1035F (msn 46992) (Icelandair colors) MIA (Bruce Drum). Image: 102051. 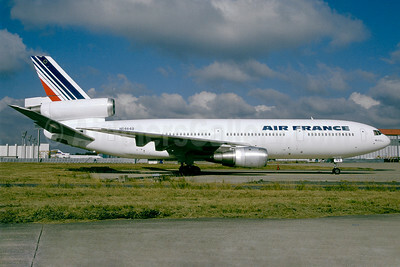 Air France McDonnell Douglas DC-10-30 N54649 (msn 46845) ORY (Jacques Guillem). Image: 924480. 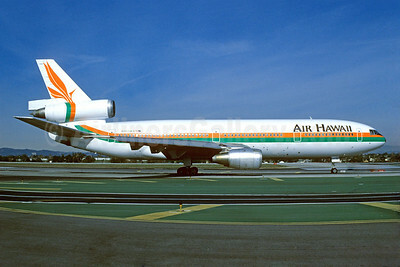 Air Hawaii (3rd) McDonnell Douglas DC-10-10 N905WA (msn 46938) LAX (Richard Black - Bruce Drum Collection). Image: 929474. 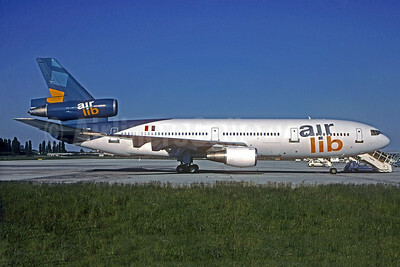 Air Lib (Air Liberte) McDonnell Douglas DC-10-30 F-GTLY (msn 46954) CDG (Christian Volpati). Image: 932281. 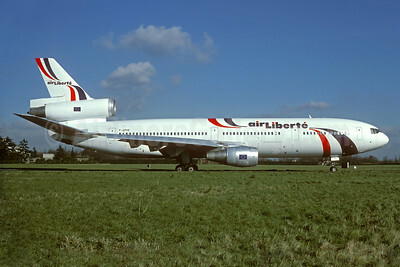 Air Liberte McDonnell Douglas DC-10-30 F-GPVE (msn 46981) ORY (Jacques Guillem). Image: 932282. 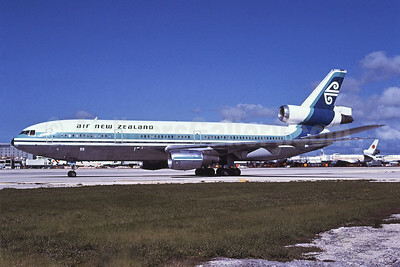 Air New Zealand McDonnell Douglas DC-10-30 ZK-NZM (msn 47847) MIA (Bruce Drum). Image: 102456. 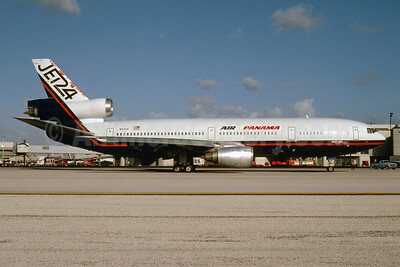 Air Panamá Internacional (1st) (Arrow Air) McDonnell Douglas DC-10-10 N905WA (msn 46938) (Arrow Air colors) MIA (Keith Armes). Image: 924063. 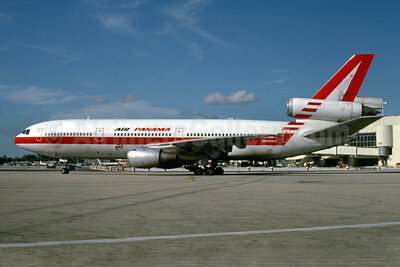 Air Panamá Internacional (1st) (Jet 24) McDonnell Douglas DC-10-40 N144US (msn 46753) (Jet 24 colors) MIA (Bruce Drum). Image: 103595. 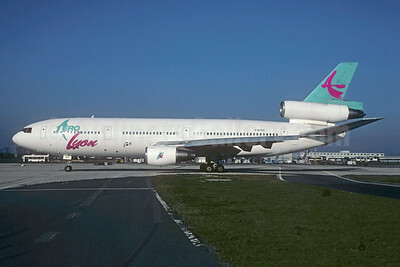 Air Siam McDonnell Douglas DC-10-30 HS-VGE (msn 47887) HKG (Christian Volpati). Image: 901311. 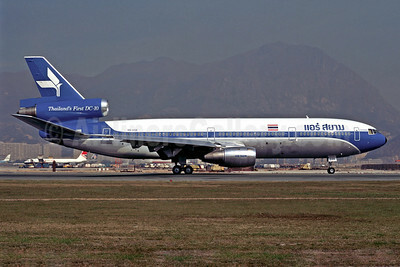 Air Siam McDonnell Douglas DC-10-30 N54643 (HS-VGE) (msn 47887) (Stephen Tornblom Collection). Image: 932769.